Happy Monday Everyone! Hope you're having a fantastic start to April! I've got a great month planned for you with a number of query critique contests by agents, so I hope you'll stop by regularly. 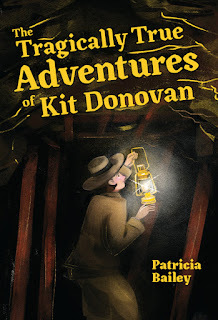 Today I’m excited to have debut author Patricia Bailey here to share about her MG historical fiction THE TRAGICALLY TRUE ADVENTURES OF KIT DONOVAN. This is a story set a 1900’s Nevada mining town, and Kit sounds like a really spunky kid not afraid to stand up for what she believes. Hi Patricia! Thanks so much for joining us. I grew up in a small town in Oregon – and never once thought I would actually be a real-life writer. 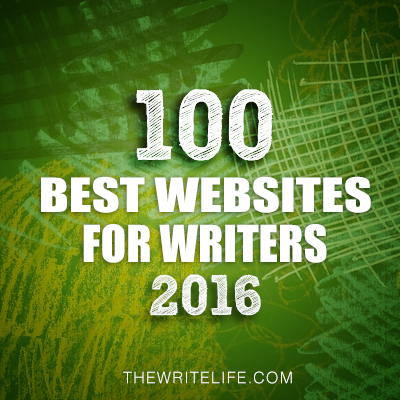 Sometime in my early 30’s I started submitting short stories to journals and magazine and then one November I tried my hand at Nanowrimo. 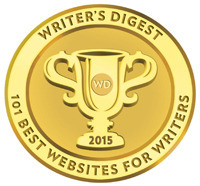 I so enjoyed writing that novel that I just kept at it – until I finally produced one that seemed worth sharing with people. Now, writing is what I do. I live in a slightly larger small town in Oregon with my husband and three cats, and spend my time reading piles of books, hiking mountain trails, and scribbling story ideas on sticky notes. 2. Awesome that NaNo got you started on your writing career. Where did you get the idea for THE TRAGICALLY TRUE ADVENTURES OF KIT DONOVAN? The idea came from a road trip and a conversation with an man at a road-side rock/antique shop in the small town of Goldfield, Nevada. My husband and I stopped to stretch our legs, and I struck up a conversation with the owner of the shop. He told me that the practically deserted town we were in was once a full-on boom town and one of the most exciting spots east of San Francisco in its day. He also told me that the old wheel chair I has looking at had belonged to the famed lawman Virgil Earp. Once we hit Las Vegas and had internet access, I started Googling and discovered that the man was telling the truth – or at least most of the truth. Goldfield was indeed a mining boom town in the early 1900’s and Virgil Earp had lived there – though whether or not he owned that particular wheel chair is still up for debate. My imagination just took off from there. 3. I love how a random event sparked the idea for your book. Your story is set in the early 1900’s in a Nevada mining town. What made you pick this time period and the small town Nevada setting? you read about them are set in the 1800’s. I wanted to see what life was like in such as place at the turn of the century. So much happened in Goldfield in such a short time period – riches were made, babies were born, lives were lost. The streets were filled with horse drawn buggies and automobiles. There were Old West style shootouts in the saloons and extravagant musical productions in the theaters. There was so much contrast, I couldn’t help but wonder what it must have been like to be a kid at such an exciting time in history – and in such a desolate, yet busy place. 4. I must admit a fascination with towns that turn into ghost towns like old mining towns. What research did you do for your story and what tips do you have for other authors wanting to write a historical fiction story? I did a lot of research for THE TRAGICALLY TRUE ADVENTURES OF KIT DONOVAN. I visited Goldfield several time, wandering around, taking pictures, and generally getting a feel for the place. I talked to everyone who would tell me a story about the town or the people in it. I visited the Tonopah Historical Mining Park and got a sense of what a working gold mine would have been like at the turn of the century. I visited the Central Nevada Museum and spent time in their library – going through newspaper clippings, reading journal entries, and studying photographs. And I picked up books about Goldfield online and from the museum bookstores. I think the main thing I learned about writing historical fiction that might be worth passing on is to remember that it is fiction. 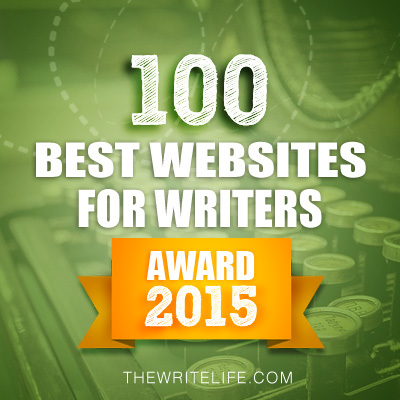 Don’t let the story get swallowed up by all the cool facts you’ve learned. And remember to see those cool facts through the eyes of your main character. A thirteen-year-old girl isn’t going to be interested in the same things as a thirty-year-old man. She’s not even going to notice them. Stick with the historical details she would be paying attention to and let the story grow from there. 5. Kit sounds like someone with a lot of courage who isn’t afraid to speak her mind, even if it gets her in trouble. Share a bit of her development as a character and how you balanced her outspokenness with how women and girls were supposed to act in those times. Kit came to me pretty much fully-formed. I knew how she thought and how she’d react to certain events pretty much from the beginning. I knew that she would be more outspoken than a lot of girls at the time – and that there would be a price for that. I also knew that one of the things she’d have to reckon with would be deciding if speaking her mind was worth the cost. Another thing that interested me was the how many different types of women made up a gold camp. There were traditional wives, widows who were now day laborers – taking in laundry, cooking and doing other work, teachers, saloon girls, and even female prospectors. One thing that I wanted to do was have Kit notice all the different ways women could be in the world. That – at least here in this place – all women weren’t necessarily defined by the traditional lady-like life she’d been dreading. 6. 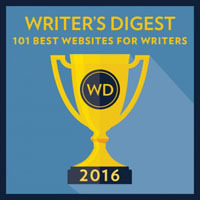 What was a challenge you faced either in writing your story before you got your agent or after and how did you overcome it? My biggest challenge was deciding exactly how the story should be told. It started out as journal entries told from Kit’s point of view, but I found the format a little stifling. It took a lot of work and some really great advice for me to see that every part of the story – from Kit’s voice to the main plot – would work better in present tense. 7. Your agent is Kerry Sparks. How did she become your agent and what was your road to publication like? Kerry is amazing. I met Kerry at the Oregon SCBWI Conference as part of a manuscript consultation and we totally hit it off. I sent her the full manuscript and signed with her a couple of weeks later. She suggested a couple of revisions and once I completed them she submitted Kit to editors in September. By March, we had an offer from Albert Whitman and Company. 8. Wow! That's an amazing how I got my agent story. 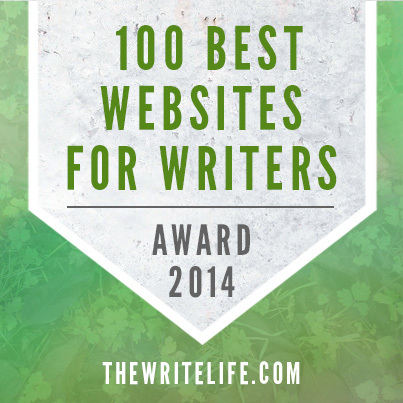 And hopefully is encouragement to authors to sign up for those agent critiques at conferences. What are your plans for marketing your book? 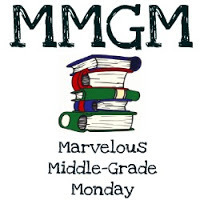 Has your plans been shaped at all by watching other middle grade authors who have had their debut? Marketing is so not my strong suit, so I have been watching and learning from other middle grade authors. I’m lucky enough to be part of the debut group The Class of 2k17 Books which gives me the chance to collaborate with other debut YA and MG grade authors. We put together group swag bags, conference proposals, boost one another’s books on twitter, Facebook, and Instagram, and generally support and celebrate one another’s success. 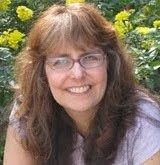 I’m also part of a debut group and a general Middle Grade Authors group on Facebook. I’m pretty much learning as I go, and am looking forward to presenting at conferences, doing school visits, interviews like this one, and all the other things professional authors do. 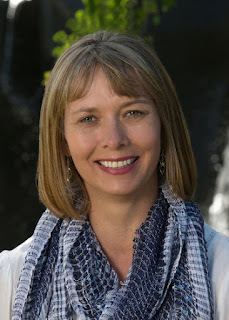 I’m currently working on a middle grade contemporary novel sent in the Pacific Northwest and I am researching a historical novel set near where I grew up in Oregon. 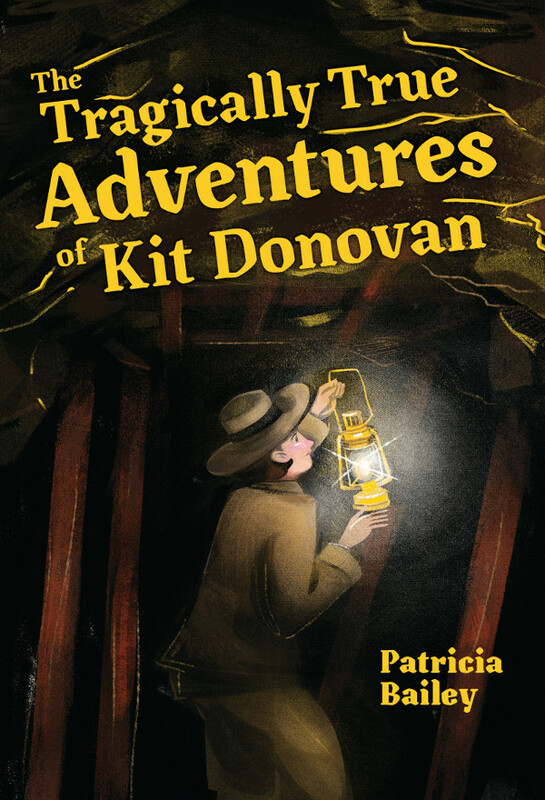 Patricia has generously offered an ARC of THE TRAGICALLY TRUE ADVENTURES OF KIT DONOVAN for a giveaway. To enter, all you need to do is be a follower (just click the follow button if you’re not a follower) and leave a comment through April 16th. If your e-mail is not on your Google Profile, you must leave it in the comments to enter either contest. That is a unique time. The West was both civilized and still wild and the mix would be fun to work with. I grew up in Oregon and there are indeed a lot of small towns, especially outside of the Willamette Valley. This book sounds charming - congratulations, Patricia! I'm outside of the U.S. so don't enter me in the contest. Kit sounds like a spunky character kids would enjoy. I also enjoyed Patricia's own story and what she has on the horizon with future writing endeavors. Best of luck. Wow, Stephanie's fourth book is out. Cool! Congratulations Patricia. Kit sounds super spunky! I love that Kit had to try several solutions before finding one that worked. Sounds like a great tale! Bravo, Patricia, and thank you for the awesome interview Natalie! Congrats to Patricia and Stephanie! I'd love to go hiking out in Oregon. I can see how that can be very inspiring. I'd love to follow Kit's adventures in this story! I enjoyed this interview. What a unique story and setting. Patricia is right that most people think of the west in terms of the 1800s. I'd love to read this book. And what an interesting path to publication. Congratulations to Patricia. I'll try and get my own copy one day since I'm international. Congrats ladies, this book sounds like an amazing adventure. Definitely must have been an exciting time, especially for a kid. Congrats, Patricia! Thanks for this great interview, Natalie & Patricia! I love historical fiction - so many interesting stories and time periods! Thank you for including me in follower news today, Natalie! I love Patricia's advice on research. Great interview! Thanks. Congratulations on your debut, Patricia! I love the idea of Kit drawing on Huck's adventures to solve her own problem. Best of luck to you! Great interview, Patricia,and definitely a great story! 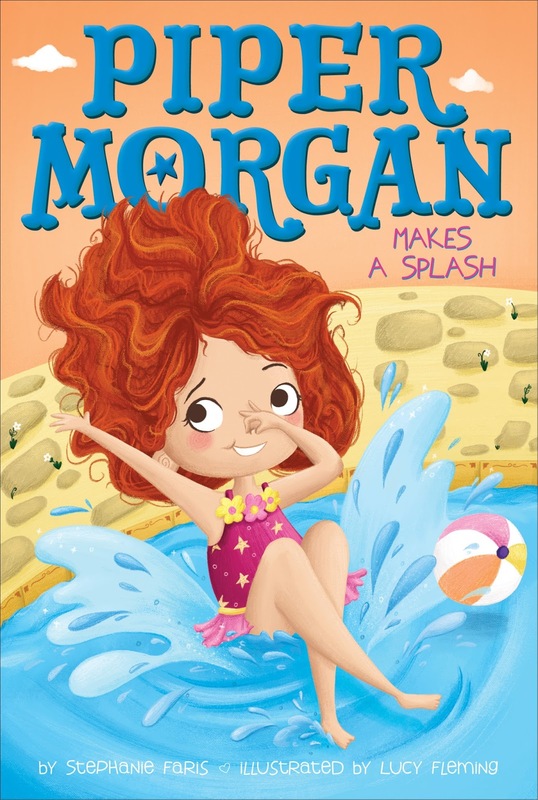 I can't wait to see this book on the shelves. This book sounds like an amazing read!! Patricia, great to meet you and best wishes for a great success one that gets you on popular TV and radio sho interviews! I love historical fiction so will definitely be looking for this one. Thanks for the interview. Very informative! I would give this to a friend who writes historical fiction.